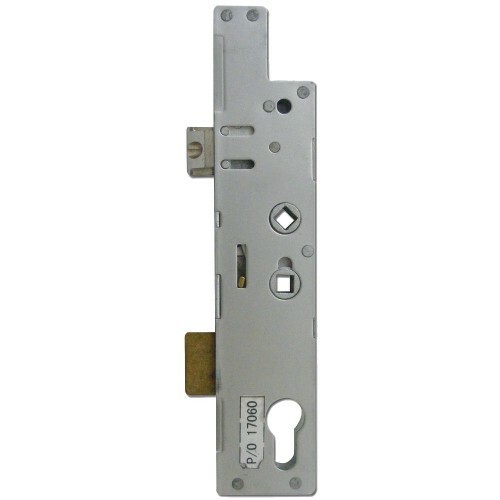 The FULLEX 'Crimebeater' Lever Operated Latch and Deadbolt Gearbox (Twin Spindle) is designed to provide long term reliability and security. 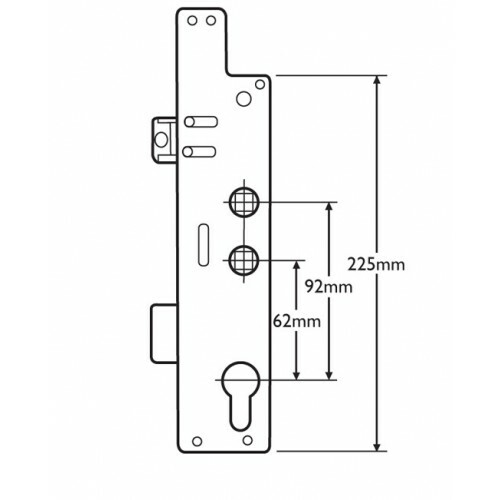 UKAS tested to PAS24 standard and licensed to the Police approved Secured by Design standard. 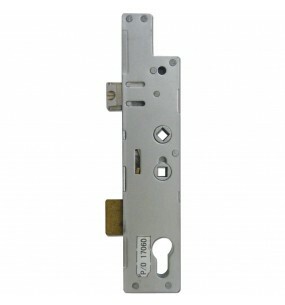 Lock: Lift lever to engage locking mechanisms and then one full turn of the cylinder to lock. Unlock: One full turn of the key then push down on the lever to unlock.